Six months ago, about two dozen Chinese parents protested outside the National Health Commission after one of the country’s largest vaccine makers was found to have sold hundreds of thousands of doses of substandard diphtheria-tetanus- pertussis (DPT) vaccines to health clinics in Shandong and other provinces. At that time, I commented, “In the absence of broader, systematic solutions, appalling scandals like this may continue to recur.” I did not, however, anticipate that the next vaccine scandal was going to come so soon — and turn violent. Earlier this month, hundreds of aggrieved parents gathered outside the government office in Jinhu county of East China’s Jiangsu province, demanding explanations for why over one hundred and forty-five children were given expired polio vaccines. During the demonstrations, a video clip posted online appeared to show the county party boss being hustled and beaten by dozens of angry protestors. Parents from Jinhu were angry for good reason. 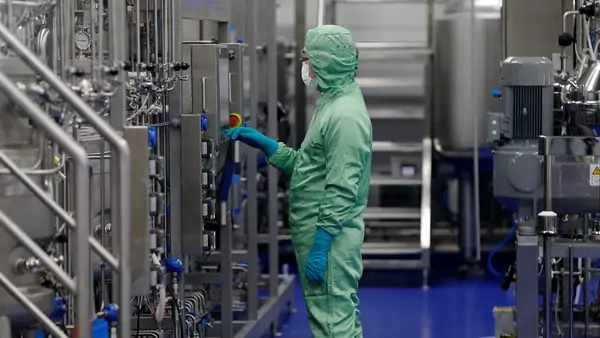 The rise of vaccine-related scandals and growing tensions between the state and society has raised questions that could have profound implications on Chinese governance: What are the root causes of regulatory oversight? How do vaccination scandals contribute to growing legitimacy concerns for the Chinese government? Why is the linkage between vaccine safety and political legitimacy dangerous to the government? How can the state recover from these issues and enhance its credibility to govern? If you are interested in these questions, please read my Op-Ed article in New York Times here.